Anakin. Anakin smiling. 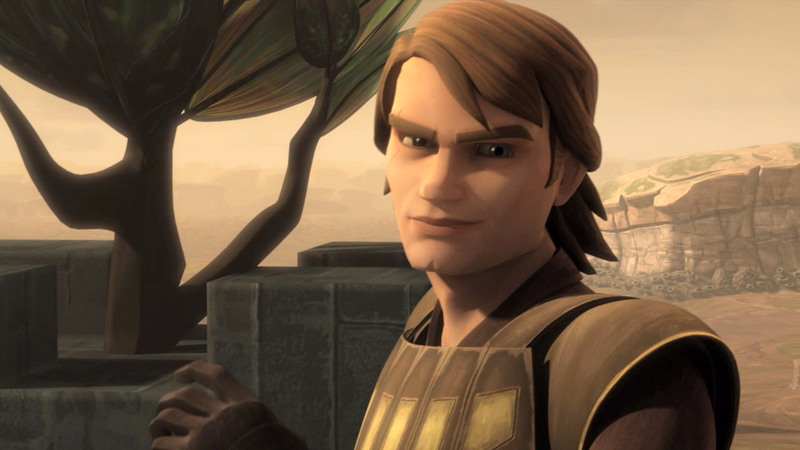 HD Wallpaper and background images in the Clone wars Anakin skywalker club tagged: anakin skywalker star wars the clone wars. Love this cocky smile that he has in this picture. I agree! His smile is his best facial feature next to his expressive eyes! He looks like saving the day!!! !